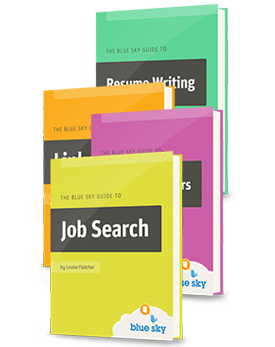 Ask a question, find out about our services, or just drop us a comment. We're always glad to hear from you. 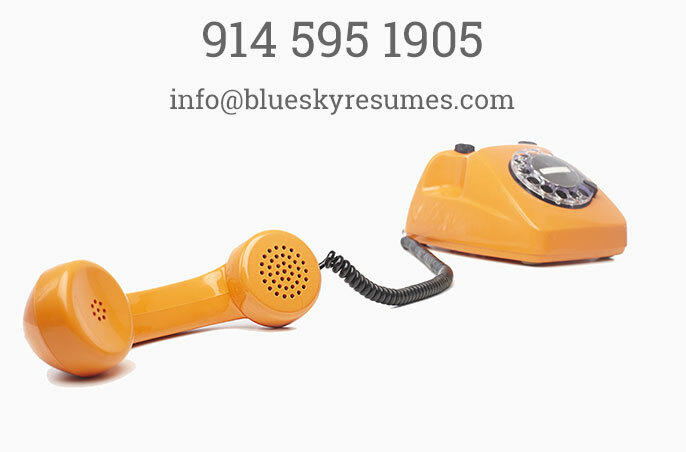 To get in touch, you call call us at 914-595-1905, email us at info@blueskyresumes.com, or just fill in the form below. Whichever way you choose, we will keep your contact information completely confidential and we look forward to hearing from you.